the 21st century is also considered to be the age of aesthetics and culture. Given the hectic and stressful nature of our lifestyles, there is an ever increasing need in our living environment for things that can "relax" and "soothe" us. are characteristically attention-grabbing due to their surprising and interesting compositions. 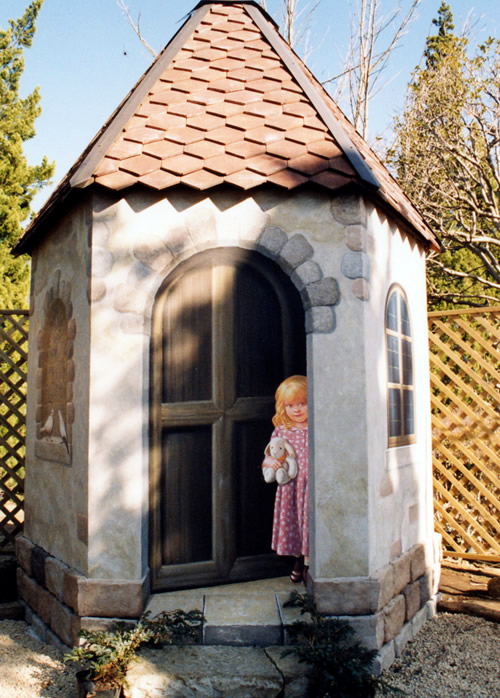 We achieve stunning color effects by layering five different strongly weather-resistant paints. Any interior or exterior surface, including the exterior of buildings, can become a canvas to achieve a relaxing as well as inspiring and innovative environment. 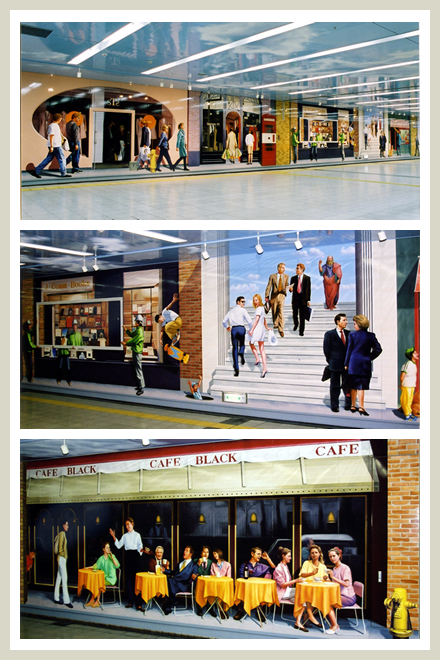 from store facades to indoor wall murals, we have accumulated an extensive portfolio. 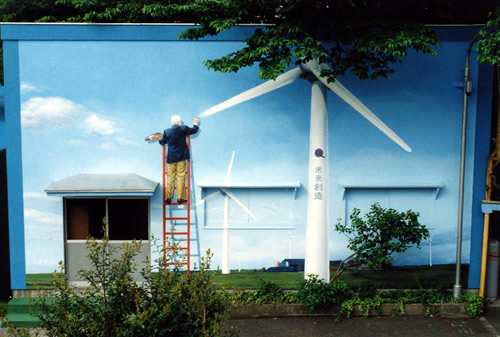 Mural on one of the walls of the company depicting the company's owner, Mr. Watanabe, in the process of painting a windmill, the company's flagship product. 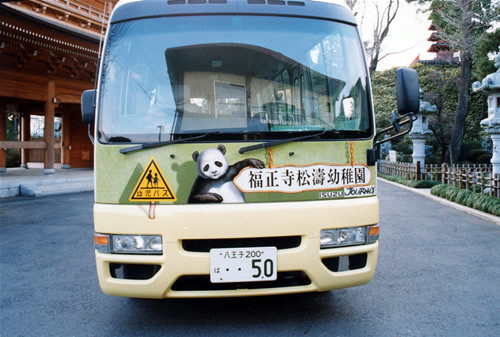 Bus belonging to the Shoto kindergarten managed by Fukushoji Temple. The composition uses a panda image and is highly popular with the children.